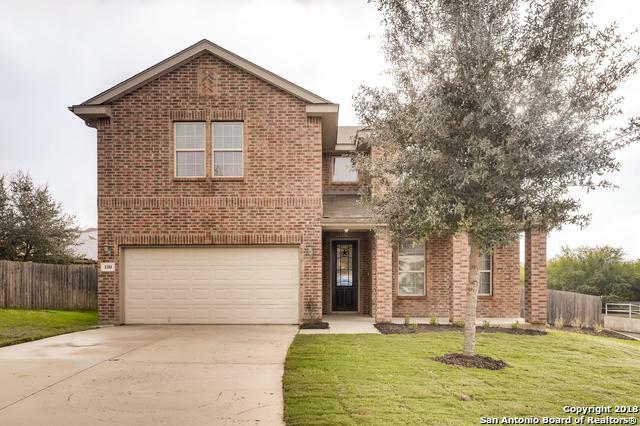 Take a look at this updated 2-story home on a cul-de-sac lot in Cibolo Vista. Kitchen boasts large breakfast bar/brkfst rm, granite, custom backsplash, walk-in pantry & updated appliances-opens to large family rm. 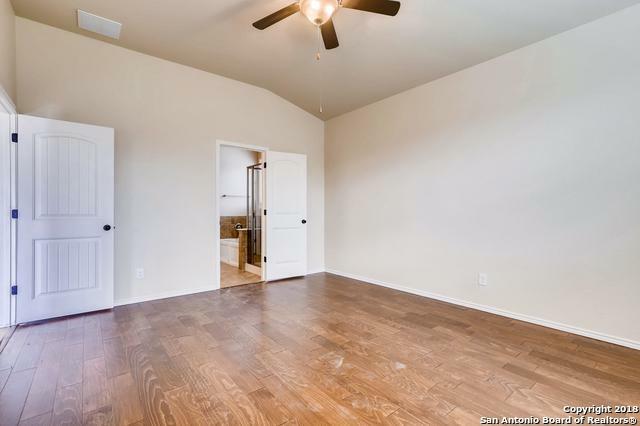 Study w/French doors.Master features high ceilings, wood floor, ceiling fan & walk-in closet. 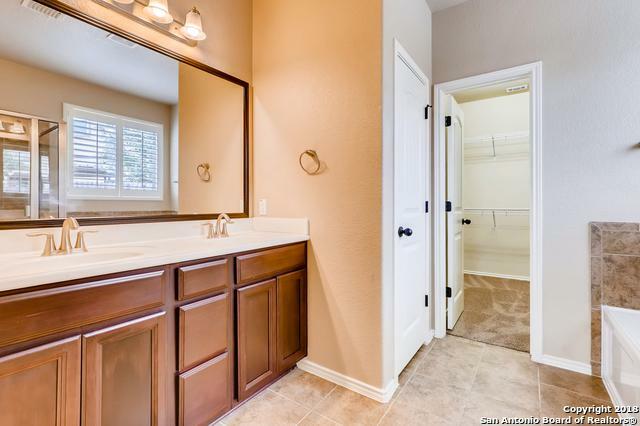 Master bath features garden tub, separate shower, dbl vanity. Gamerm/loft. Movie room ready for home entertainment. Large backyard, water softener. 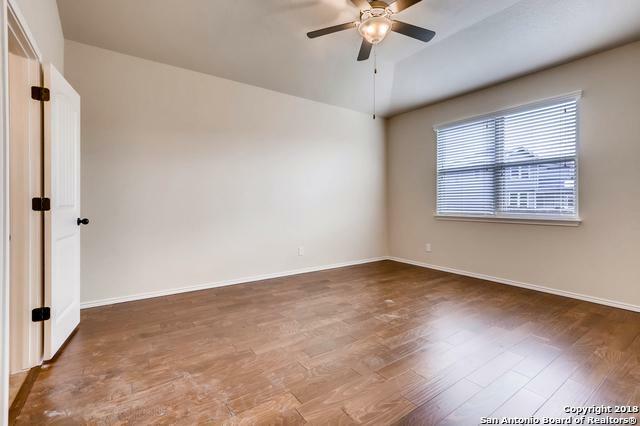 This home is ready for immediate occupancy & enjoyment.